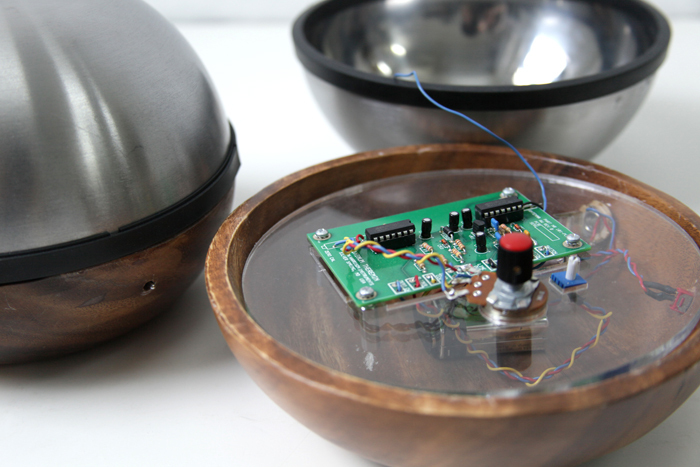 The Theremin Orchestra is a modular system combining theremin sensors with live vocal performance. 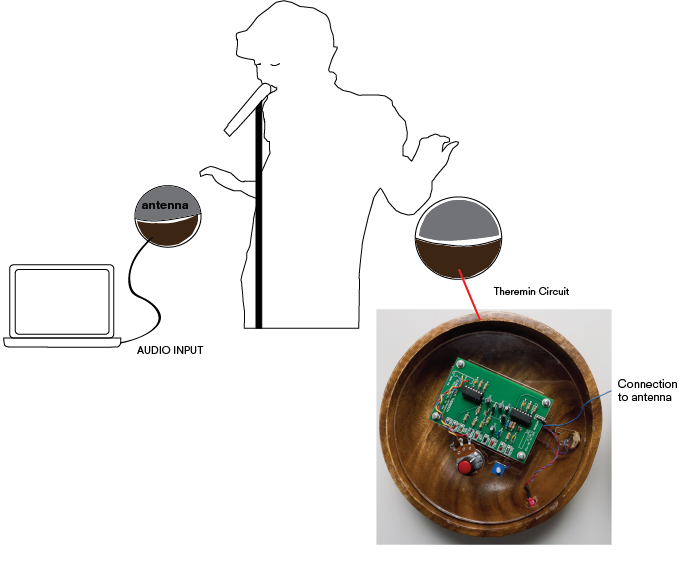 Two theremins apply effects to the three singers’ voices, while the other two theremins are played as theremin instruments, translating the performers’ movements and proximity to the instruments into sound effects. 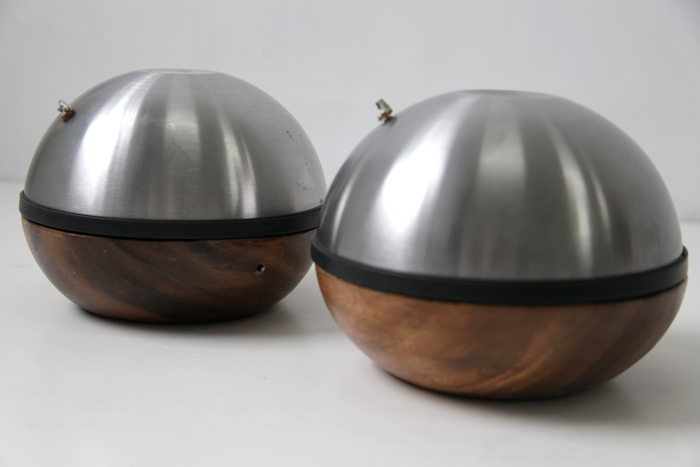 The instruments were created as homage to one of the forefathers of NIME: Lev Serguéyevich Termén (Léon Theremin). The Theremin Orchestra belongs to Ramona, a series of interfaces that aim to enhance the expressiveness of electronic music performance through a series of specific gestures and new materials. The project was created to offer an alternative to commercial hardware for electronic music performance, where physical movement is highly restricted by traditional dials and switches. Ramona, by contrast, requires the performer to engage her whole body to generate the audio onstage. Presented at the NIME 2012 conference, University of Michigan and at SONIC FESTIVAL 2015, as part of the piece “Whirlpool”, composed by Fjóla Evans and performed by Quince Ensemble.